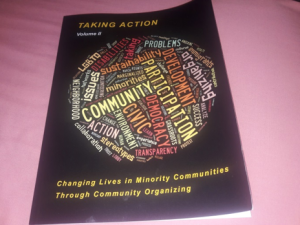 WSOS/Great Lakes Consortium published the Volume II “Taking Action-Changing Lives in Minority Communities” The 250-page book in full color includes 48 organizing stories and photos from Bulgaria, Hungary, Romania, Slovakia and U.S.A. along with some overview about the progress in each of these European countries as a result of this program. 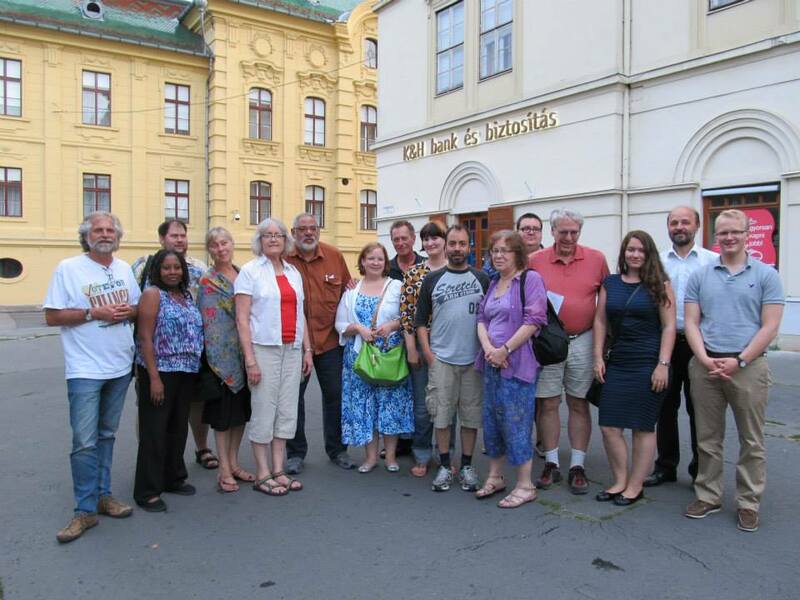 Most of the European authors in this book were from the 2015 spring and fall delegations. If you would like to have a copy of the book for $35/each please contact us for more information. 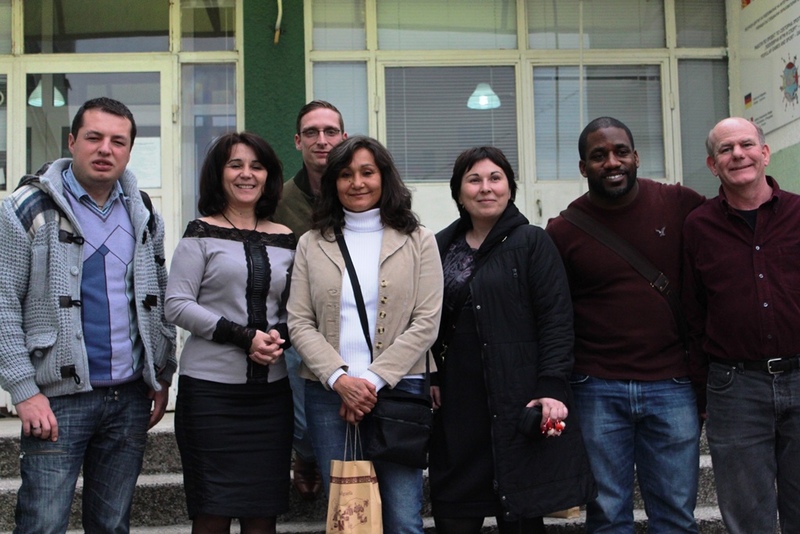 Currently 12 U.S. mentors are in Europe for two weeks to follow up and work with the spring and fall 2016 European fellows, and to provide additional training and consulting. They also contribute to the preparation of the spring 2017 delegation coming to the U.S. and will interview of applicants for the fall 2017 program. 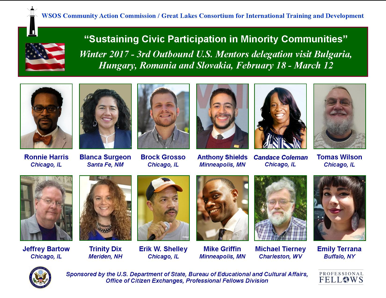 22 European fellows interested in and involved in community organizing will arrive to the U.S. on April 18, 2017 for a 6-weeks program in the U.S. Special thanks to the 15 US host organizations across the U.S. which offered a tailored 4-week internship experience for them! 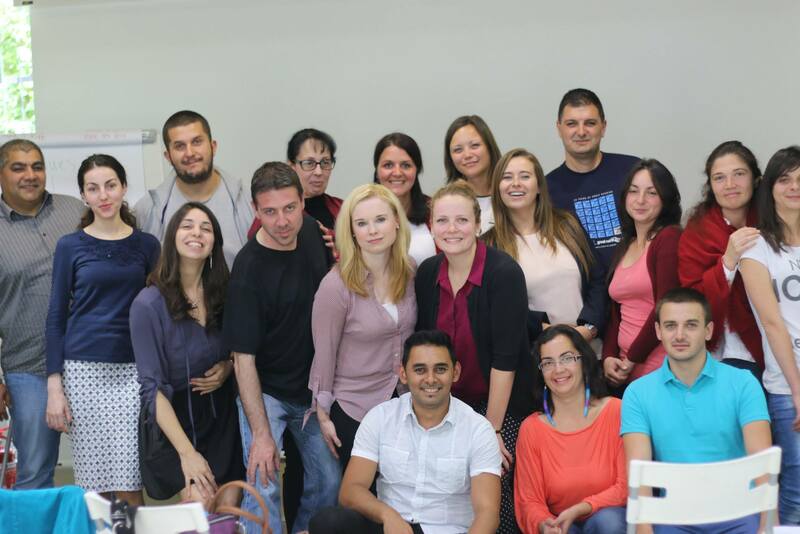 During the fall 2017 delegation we can offer the last opportunity for US mentors and host organizations to be involved in this US-European community organizers program. After 5 grants from the Department of State for the Professional Fellows Program, this may be our last opportunity as we will host the 10th exchange (started in 2012). We expect a total of 18-22 participants in October/November 2017 who are interested in youth organizing, neighborhood organizing, LGBT organizing, homeless organizing, or other areas. We would like to place two fellows at each U.S. organization who are interested to send a US mentor as part of the exchange to Europe in February/March 2018. Please contact Elizabeth Balint immediately to register your interest by e-mail glc_teachdemocracy4@hotmail.com or by calling 419-973-8007. 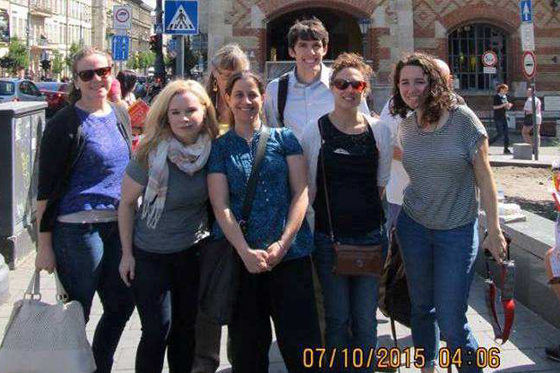 All expenses of the European guests are covered by the grant, but US host organizations are asked to place the guests with a volunteer host family, so the European fellows can learn more about the American people life, traditions etc. Americans who will participate in the European trip will stay at hotels (unless they request otherwise) and all expenses are paid by the grant, but they have to have a valid passport. We are looking forward working with organizations who hosted our fellows before, but also with organizations who would like to be involved in this opportunity the first time during the fall 2017 program. Please share this information at your organization and with other organizers, who may be interested, so they can also benefit from this opportunity at this last time. Those US mentors who are interested to send in their application form are asked to contact Elizabeth Balint, Project Manager at glc_teachdemocracy4@hotmail.com or call her at 419-973-8007 to register your interest immediately. Thank you!